Review Fix chats with documentary filmmaker Brent Hodge. 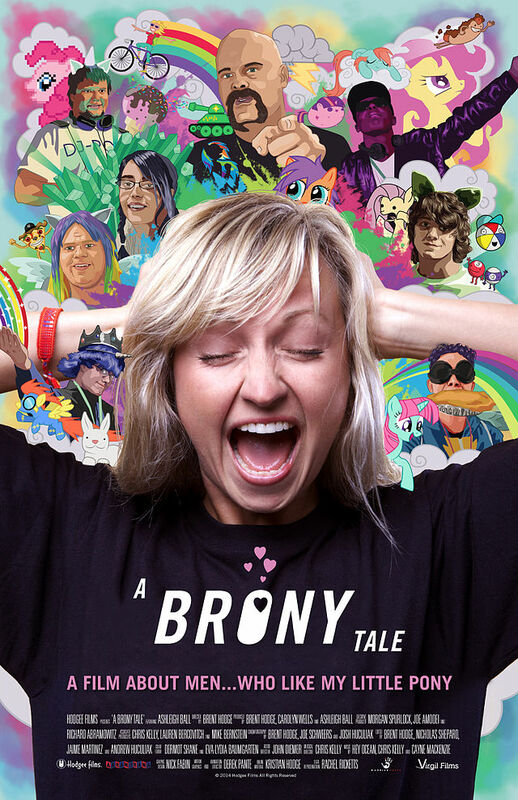 The 29 year old director talks it up about his new film “A Brony Tale,” a documentary about the unluckiest of fans of the kids television series “My Little Pony: Friendship is Magic,” grown men, or “Bronys” as they call themselves. The director talks about what it was like to encounter people who have attached such meaning to this kid’s television series and the effect telling their story had on him.